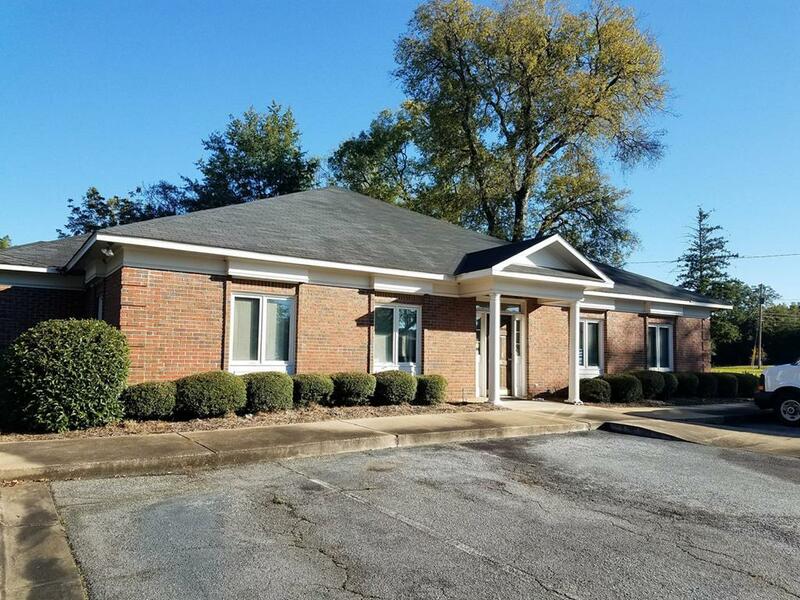 This 2,994 square foot medical office building sits on a .711 acre lot. Built in 1988, this building is in great condition and features 15 parking spaces surrounded by beautifully maintained, mature landscaping. The building includes a waiting room, large reception area, exam rooms, lab room, break area, two bathrooms, and two doctor's offices. One bathroom is handicapped-accessible and patient-friendly, while the other is nestled between the two doctor's offices and features a private shower.